Kelly Dowell launched an online course for companies struggling with recruiting and hiring. Dowell is the owner of Keldo Digital and the former business developer of landscape firm Dowco Enterprises in Chesterfield, Mo. She uses technology to develop sales, marketing and recruiting solutions for lawn and landscape business owners and specializes in working with companies who are trying to scale. 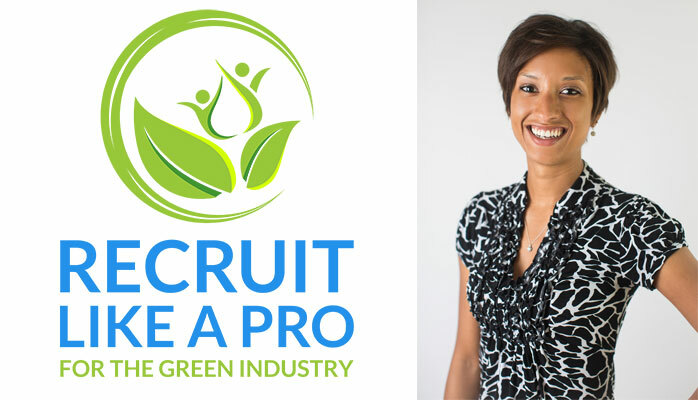 The self-paced online course, “Recruit Like a Pro for the Green Industry,” is designed to teach participants how to use the internet to recruit highly qualified lawn care and landscaping employees quickly. The course—available for immediate purchase for $497—is accessible using a custom login and password on Dowell’s website. Using technology tools to boost your results. Each section comes with a printable action guide that walks participants through small steps toward building a smarter recruitment system.